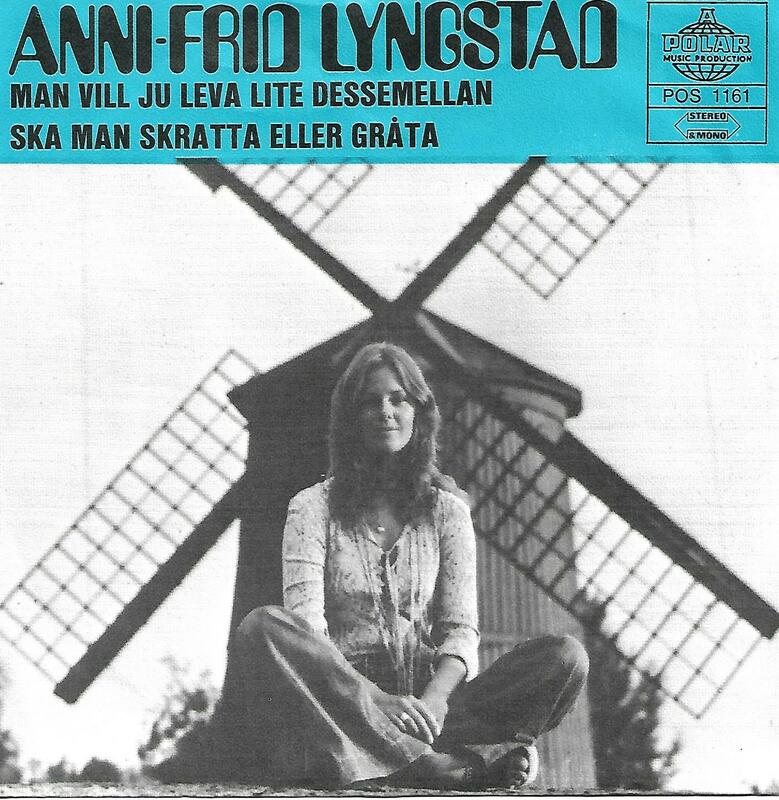 Rare Swedish picture sleeve edition, blue sleeve. The push-out centre is still intact. Nice copy!